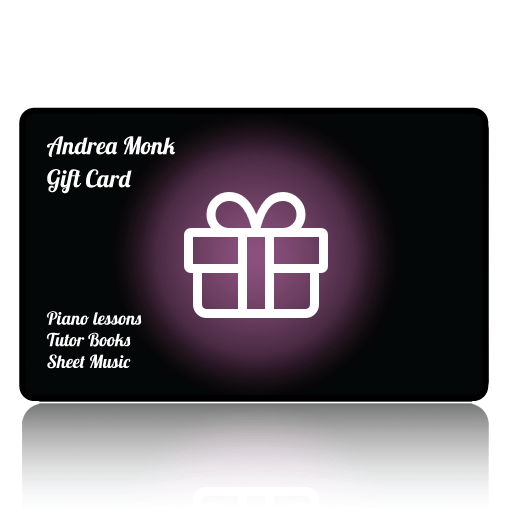 Piano tutor books for the beginner. 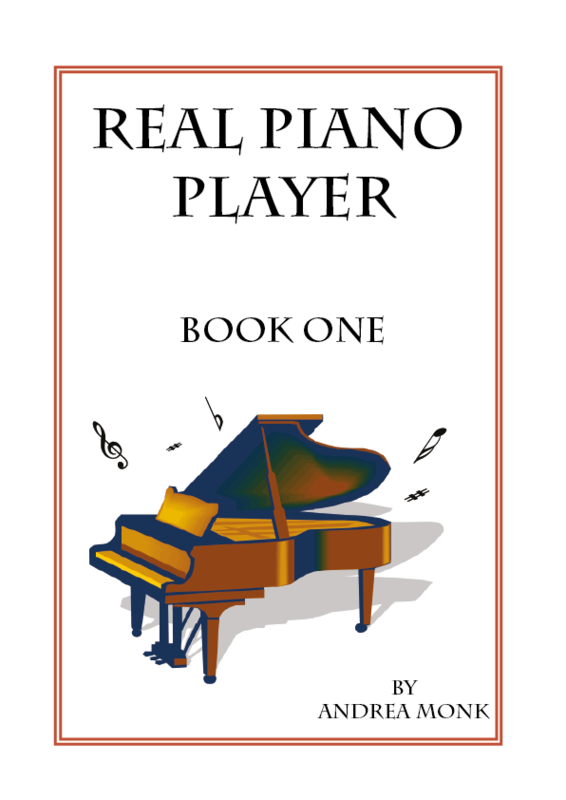 Learn to read piano sheet music including notes, rhythm, scales and key signatures. 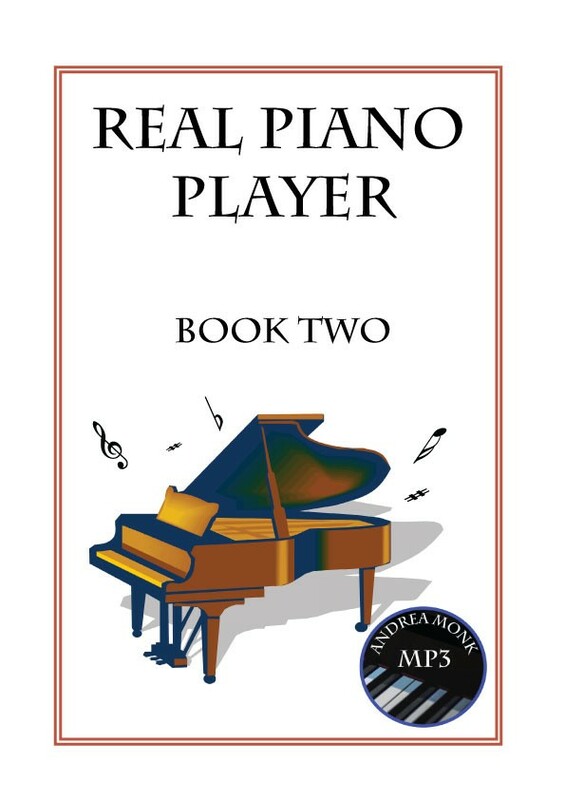 A complete series for the beginner piano player.